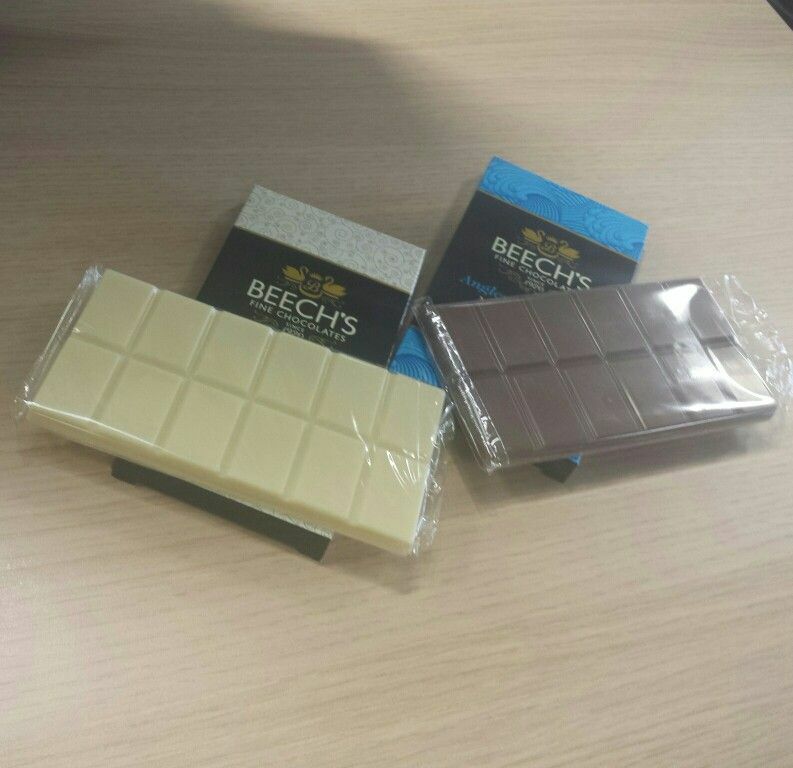 Just before the Easter break I was emailed asking if I would like to sample some chocolates from a company called BEECH'S*. There was no doubt I was going to say "yes". I knew I wouldn't be overdosing on Easter eggs anyway so I was curious to see how good or bad the chocolates would taste. The chocolates arrived the day after Easter Monday and came as a welcome midday snack. The chocolate was smooth and silky... 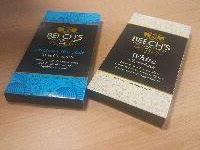 I am a particular fan of white chocolate over any other chocolate (I know connoisseurs will not be happy with that - where are the cocoa solids they ask) but it's my favourite. The milk chocolate with sea salt is always a good idea too, the individual salt grain that hits one's tongue against the sweet chocolate is a delight. Well recommended (and there's more if you prefer the darker stuff). The Cancer Research Race for Life will be taking place soon. I did the 5K in 2011 and 10K in 2012. 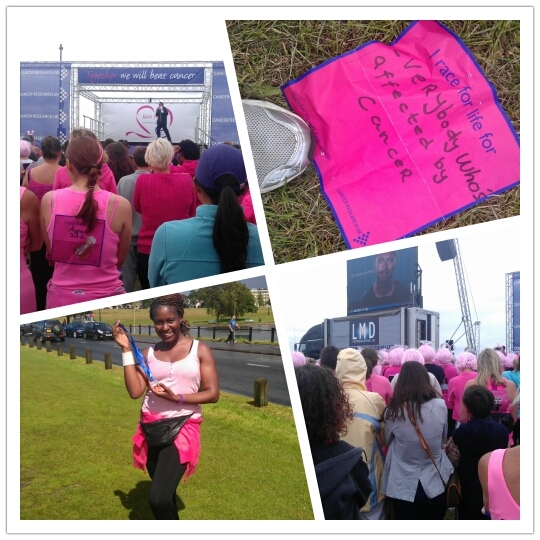 Not amazing times but was very happy I did it. Support - I had friends run alongside me in the 5K and in the 10K I ran with noone I knew, but made sure I had a cheering friend on the sidelines - so glad I did because that support pulled me through. Music - I also ran with running music - a soundtrack that I loved! Food - I didn't eat anything too heavy beforehand. It was a sunny day for both races, but in 2012 it ran at the end. Probably just as well. Kept me cool!